Sydney, Hills: ... provides total courier and freight delivery services and complete packaging solutions for ... this service more highly. They even gave us a confirmation of delivery! 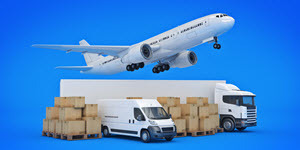 South Eastern, Sunshine Coast: ... provides total courier and freight delivery services and complete packaging solutions for ... advised via email of the delivery. Excellent customer service, response and price!